Looking For Company Registration Services? 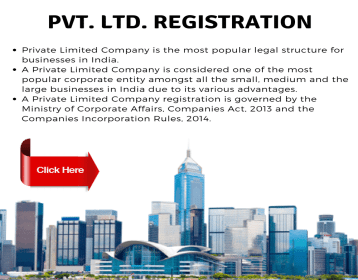 Get Easy Company Registration Services for Private Limited, LLP, OPC, Proprietorship, Partnership Company. Is Your Business GST Friendly or Requires Audit? Get Best and Affordable GST Return Filing, Tax Return filing TDS, EPF, ESIC registrations and Full Business. 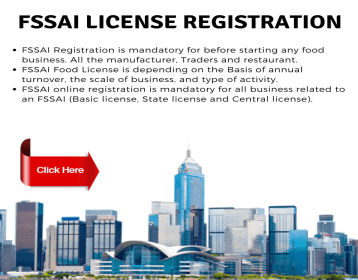 Do You Require License Registration Services? Get Online and Fast Registration Services for Trademarks Licenses, Taxes and Everything . GSB Taxation has over 10 years of experience in Company Registration services, Government license registration services, Tax return filing and Business advisory services. Whether you are a budding entrepreneur or an established business owner, we have a wide range of solutions to make your business function and grow smoothly. Our dedicated team is spread all over India in order to do the best for our clients. Our ultimate goal is to help you in the best way we can. We don’t rely on earning a big amount instead we are focused on helping the embryonic entrepreneurs who are trying their best to stand on their own. We can feel your pain and need. Let us soothe your sufferings. Schedule a 100% FREE CONSULTATION with our industry experts today! Have a glance at our company registration and business services. 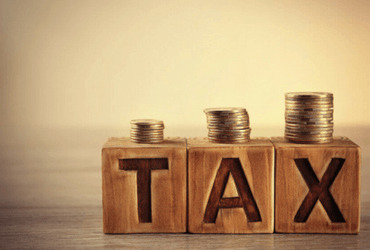 GSB Taxation offers a wide range of services for entrepreneurs who want to register a business as one person company, private limited company, limited liability company, proprietorship, basic partnership company. 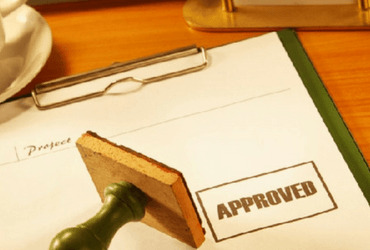 Business owners often require a number of government licenses for operations. GSB Taxation has full-fledged service to register and obtain various government licensing with least hassles. With frequent reforms in tax compliances; businesses find it hard to cope with the Indian taxation environs. GSB taxation keeps track of each and every tax reform by the government. 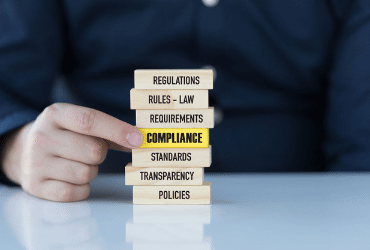 A compliance audit is a comprehensive review of an organization's adherence to regulatory guidelines, independent accounting, security or IT. Are You Looking For a Legal Services? I got my Pvt. Ltd. Registration done from GSB Taxation. They help me in getting my company registration done within 8 days. So glad to have my registration done from them. GSB Taxation helps me in getting my Basic FSSAI License in 7 hrs. I have consulted other agencies and everyone was saying to get this license in 1 or 2 weeks. Incredibly fast service! Do You Want To Obstain From Legal Troubles In Your Entrepreneur Dream?